FPS Apparel is company that specialized in manufacturing & supplying of apparels. FPS approached iDesigniBuy in hopes of integrating an expedient web based online designing tool. This tool would be responsible for creating innovative, exclusive and user-personalized apparels. 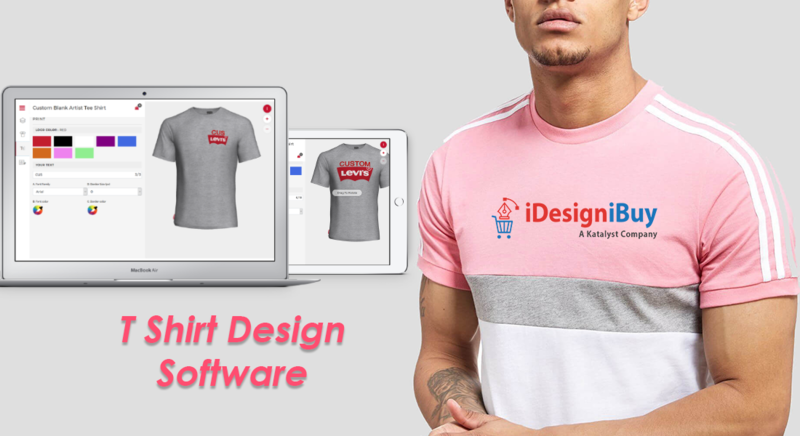 iDesigniBuy is a renowned product customization software company, providing its product designing software in multiple industry such as tailoring, fashion, apparel, shoes, web2print, furniture and jewellery. 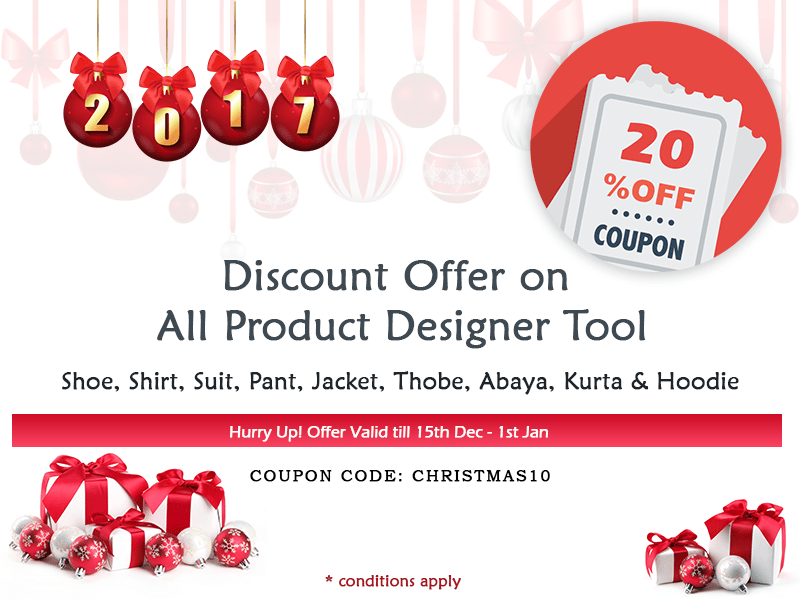 According to the necessities and requisites asked by FPS Apparel, iDesigniBuy integrated unique, user-friendly, robust online hoodie designer software which provide their website users an innovative and exciting platform for creating personalized hoodie designs of their own choice. FPS Apparel is a US based successful ecommerce platform that has been selling of apparel since 1999. As FPS is a company built on design, they believe a logo, pattern, or design on a piece of clothing should be a way to express your own uniqueness and individuality. At FPS, they want to help to help their users to build the perfect product to express yourself so FPS custom manufacturing allows their end users to bring life designs that fit them, their brand, or their users. At FPS Apparel, an end user can create highly personalized hoodies simply by using an interactive online custom hoodie designer software. Also, this can directly make an order by making online payment. FPS Apparel, when contacted iDesigniBuy, was an already established ecommerce business offering online designing of apparels. The software which was integrated on the FPS site for designing of apparels was too slow which directly affected their business revenue. They contacted iDesigniBuy in October 2017, and iDesigniBuy performed a demo of its already developed hoodie designer tool. FPS was greatly impressed with the software. FPS requested iDesigniBuy to customize & integrate hoodie designer tool as per their requirements in shorter time span of 6 weeks. After detailed discussions with FPS Apparel our ‘Hoodie designer software’ solution seemed to be a perfect fit for the business requirements. Part of this was because it came with a HTML5 design studio that covered almost all of the product personalization features they desired and offered an excellent user experience. As per their requirement, we attempted to integrate an exclusive online hoodie designing tool, where users can design their hoodie in an easier way without any hassle. • Use general functions such as rotate, share design to social media, add to cart, etc. iDesigniBuy assisted FPS Apparel by integrating the custom designer software to their website on time. 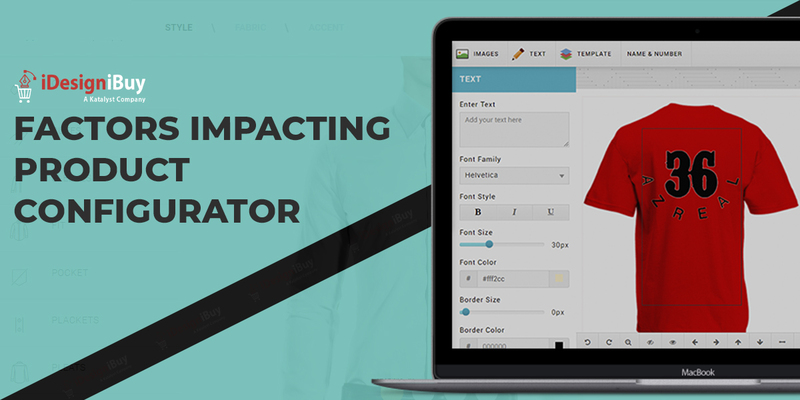 After we integrated the designer tool, FPS Apparel noticed unbelievable growth in their business. The client’s end user found their hoodie designer tool very easy with its new features and did so without any issues. Today, FPS Apparel is enjoying great popularity among the targeted set of audience engaged in creating personalized hoodies. FPS has also requested iDesigniBuy to provide customized solutions for other apparels that they offer. 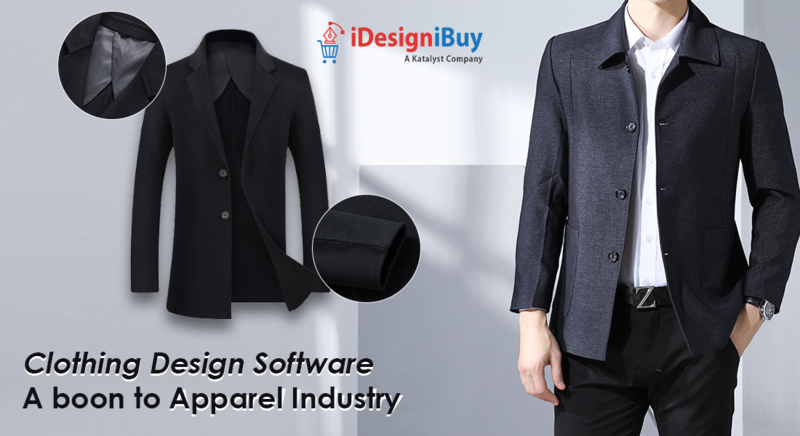 With the solution developed by iDesigniBuy, it became very simple and easy for end users to apply fabric innerlining, color, logo, symbol for their selected hoodie. Our advanced online hoodie design Software allows user to get a preview of their design prior to purchase directly through the site by making payment through a secured payment gateway.